Companies may want to explore recruiting using the same concepts as Brandless. Brandless is a new “online-only store of consumer basics where everything costs $3”. Basics include all your basic grocery/sundries items from coffee to peanut butter to hand soap to slotted spoons. Here are 5 foundations of the Brandless shopping model and how I believe it could be incorporated in a new recruiting model. Brandless Foundation #1: The store offers the basics everyone needs. They only offer “generic” products that have all the pertinent ingredients to be effective. The only thing the products lack is popular “branding”. Recruiting implication #1: Companies will consider candidates who need to possess just minimum requirements. Bells and whistles aren’t necessary to be hired. Brandless Foundation #2: All Brandless products cost $3.00. Customers know up front what they are going to have to pay. Recruiting implication # 2: All individual jobs will offer the same compensation. The recruiting model would not set one salary for ALL company jobs, rather one salary for each individual job. Everybody goes into the arrangement knowing the “costs”. Brandless Foundation #3: Brandless ships all products from the manufacturer directly to the consumer, thus reducing supply chain inefficiencies. All “retail store” middle men such as Target, Walmart, etc., are taken out of the picture. Also, since brands are “generic”, the Consumer Packaged Goods marketing-machine costs are eliminated. This reduces costs dramatically for Brandless and the customer. Recruiting implication #3: The HR department, alone, determines who will be hired and sends the chosen new employee directly to the manager for onboarding. If a manager is worth his/her salt, they will be able to train anyone with the basic requirements. Managers can spend more time on leading and less time on “recruiting”. 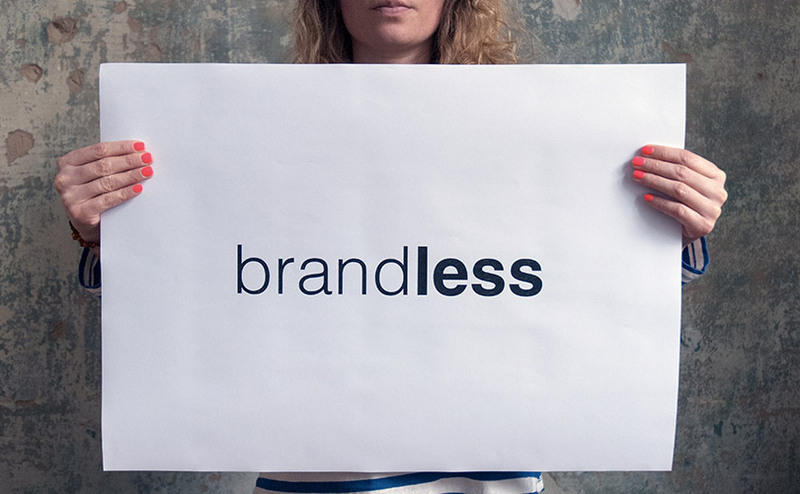 Brandless model #4: Brandless creates a direct relationship with customers. Recruiting implication #4: The recruiting department creates direct relationships with candidates. 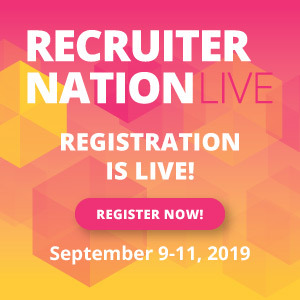 HR can focus their time on filling the pipeline with the right people, conducting stellar interviews, thus saving valuable time facilitating conversations, appointments, etc. with hiring managers. Brandless model #5: Brandless offers only one or two choices of specific products to customers. Since most products in traditional stores are only differentiated by their “marketing”, offering one non-branded option satisfies customers’ needs. It enables customers to make fast decisions, while also eliminating confusion and lowering costs. Recruiting implication #5: Since HR is now both the recruiter and hiring decision maker, the manager only receives one choice. This lowers vacancy costs, lowers interview costs and allows the manager to get on with the business of leading. Yes, it is quite a departure to eliminate managers from the decision-making process, and hiring based on minimum requirements would take getting used to. But if the net result of this model is placing qualified candidates in roles faster who still achieve business results, it is definitely one to explore seriously.